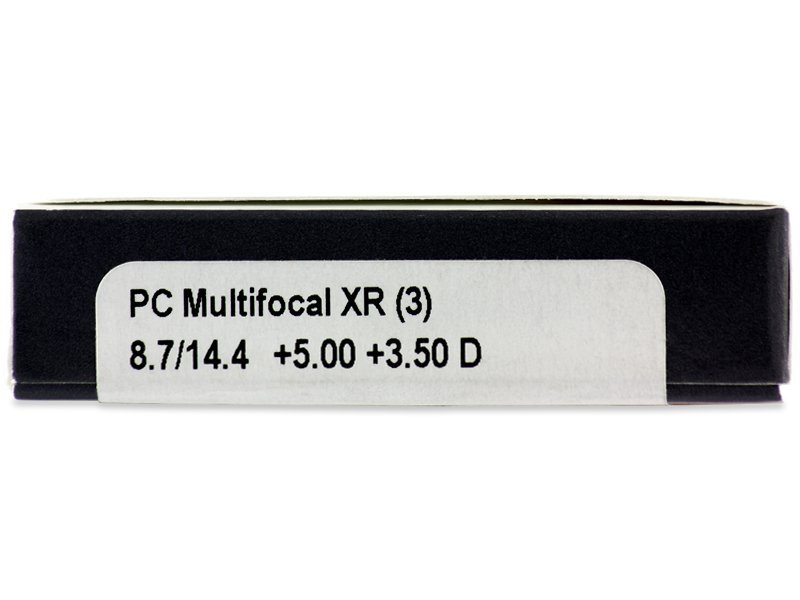 Proclear Multifocal XR are intended to correct high levels of presbyopia. These monthly contact lenses feature the patented Balanced Progressive technology, which ensures sharp vision at all distances. 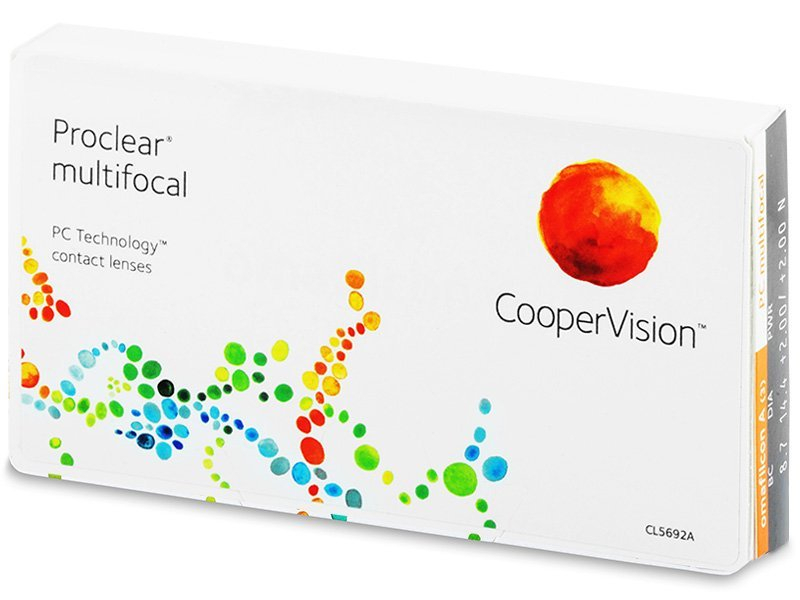 Proclear Multifocal are monthly contact lenses produced by CooperVision to correct presbyopia. 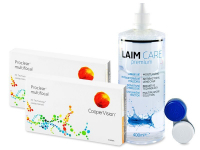 These contact lenses are designed for patients whose presbyopia reaches a high value addition: up to +4.00 (ADD Power). Thanks to the innovative Balanced Progressive™ technology, Proclear Multifocal contact lenses help you achieve clear, comfortable vision at all distances. 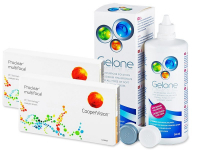 The moisturising PC technology works with a hydrophilic (water binding) phosphorylcholine substance which is contained in the material of Proclear multifocal lenses. Water forms on the lens surface’s pro­tective film, and then counteracts dehydration and prevents the accumulation of deposits and impurities on its surface. Presbyopia is a very common eye defect, as it is a natural consequence of the aging process. It commonly starts to affect people as they reach their forties. Presbyopia causes impaired vision of close subjects. Proclear Multifocal XR lenses help achieve perfect focus at all distances thanks to their advanced design. Note: It is NOT recommended to buy multifocal lenses without prior advice from your eye-care specialist.